and creating your own bit of magic! No experience necessary, No reservations needed. 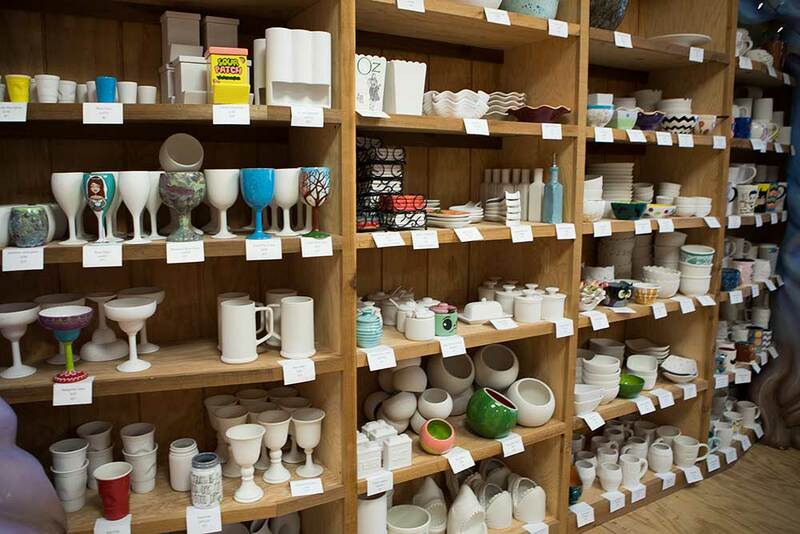 Just come in and be inspired to create! to take the stress out of party planning. 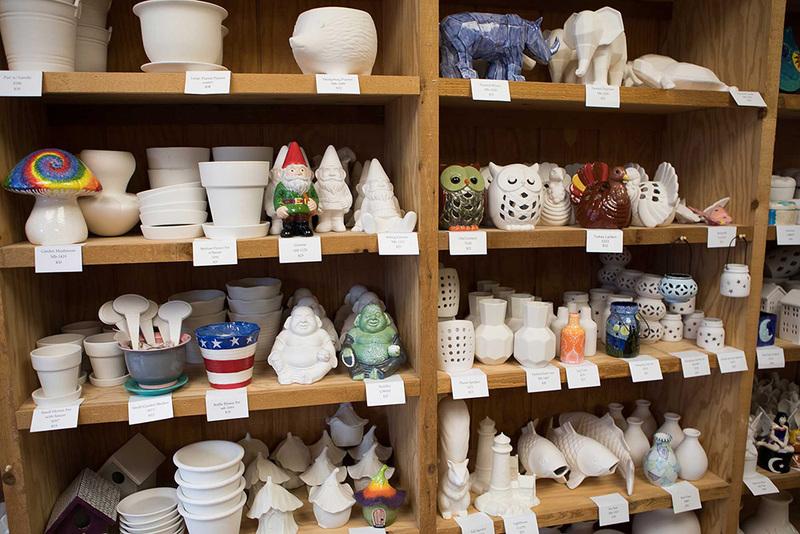 visit Pottery Hollow for crafting fun! 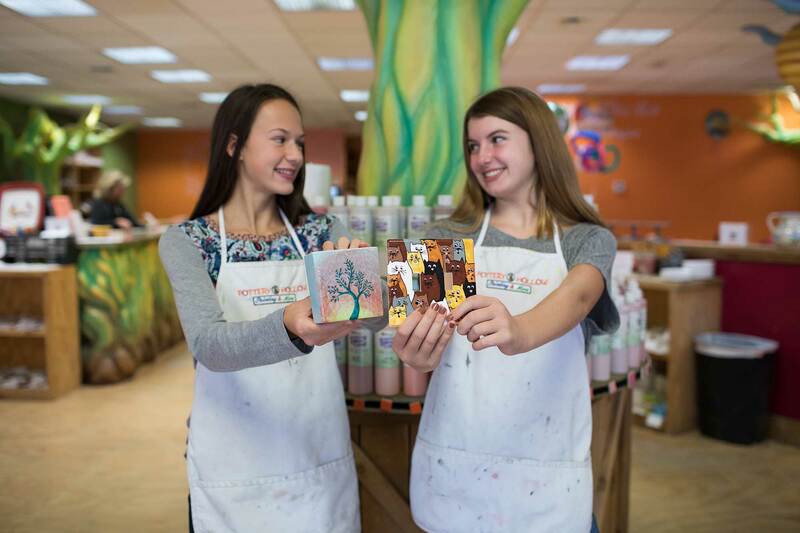 Buy your teacher a gift certificate today! Teachers like to paint too! 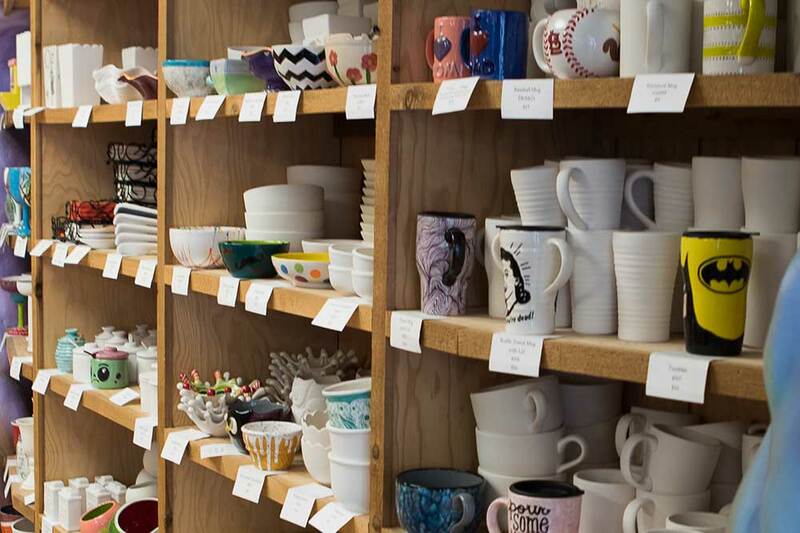 We specialize in fun and unique gifts for anyone. 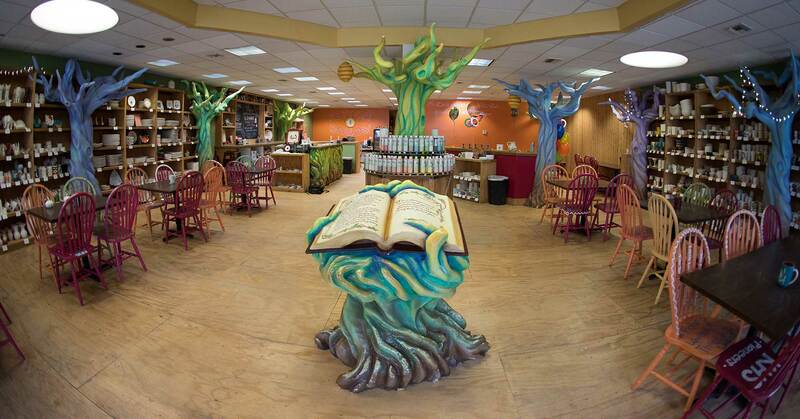 Come in and visit the Pottery Hollow today and see for your self how much fun painting can be! It is the price of the piece, plus a supply fee which is $5 for kids and $8 for adults; total about $9-$60. 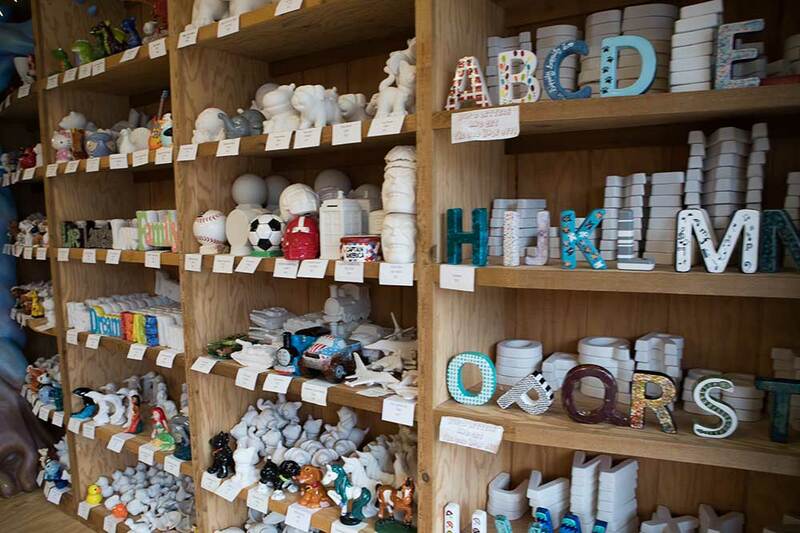 We have around 400+ pieces to choose from, we have something for all ages. Are the pieces food safe and dishwasher safe? They pieces are food safe but we recommend hand washing them. Hand washing makes the pieces last a lot longer. Can we put the pieces in the microwave? We don’t recommend it, but you can. The reason we don’t is because they get very hot! Do the paints stain cloth? No they don’t, they are water based and will wash right out. Can we take it home that day? How long does it take to get back? We have to dip and fire the pieces, it takes us about 5-10 days depending on how busy we are to get back to you. How will we know when they are finished? We will call you when they are finished. Do we need a reservation to come in? We are open 7 days a week and walk ins are always welcome. You only need a reservation for birthdays, room rentals, big groups and to stay open late on ladies nights. When do you have birthday parties? 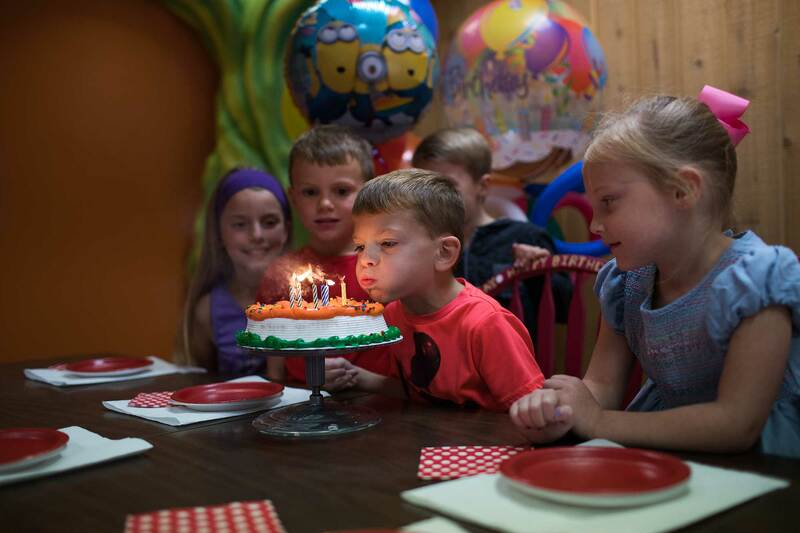 We have birthday parties on Saturdays and Sundays, but can do them through the week. If you want one during the week you will need to call the store you are visiting and talk to the manager. 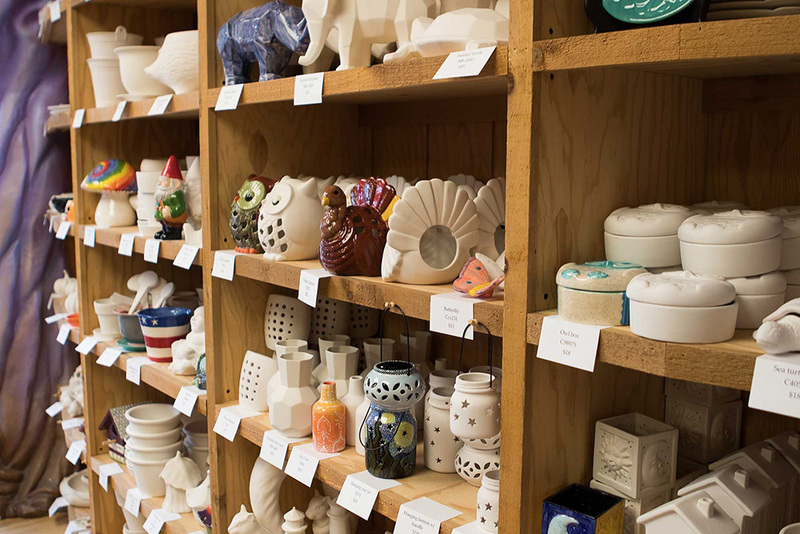 We have shelves and shelves of 400+ pottery pieces in different shapes and sizes. 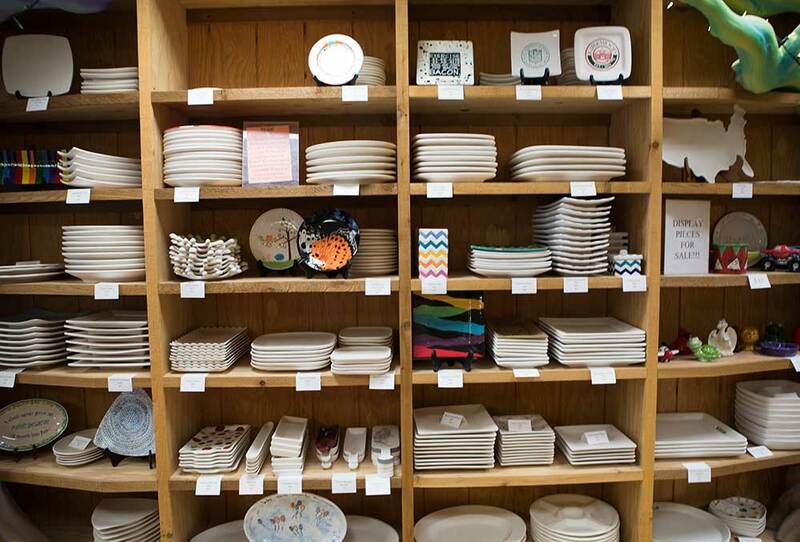 A bowl, a mug, a plate, a cooke jar, there is so much to choose from at Pottery Hollow! Decide on your piece and start painting away.